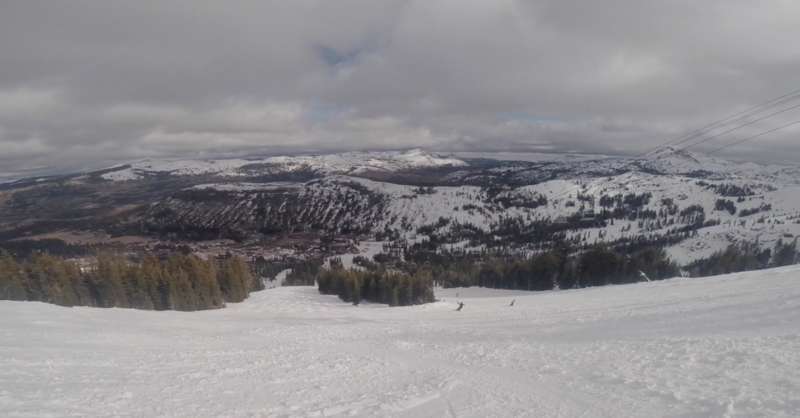 Video: Tribune Sports Editor Bill Rozak reports from Kirkwood Mountain Resort Thursday, Jan. 18. 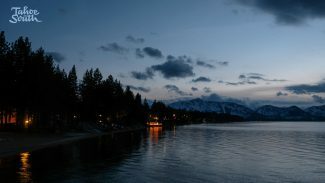 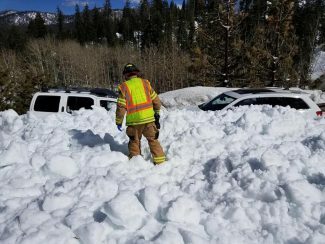 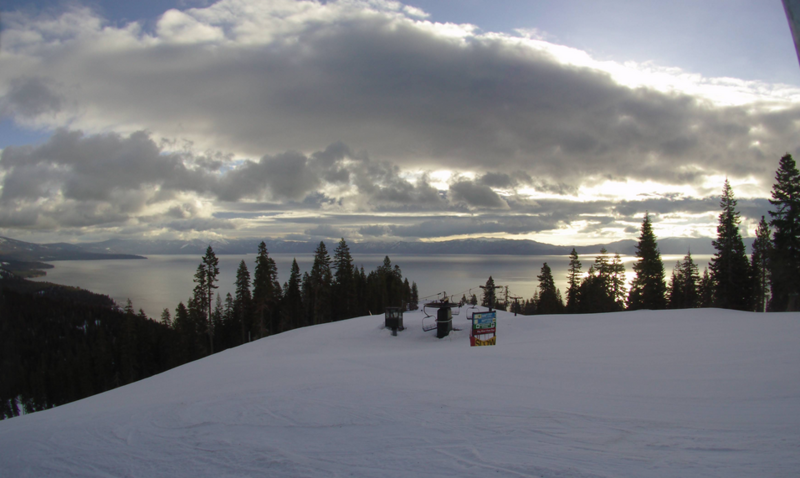 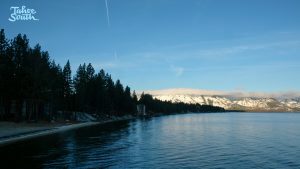 South Lake Tahoe may get a few inches of snow starting Thursday night with lingering snow showers into Friday, according to the National Weather Service. 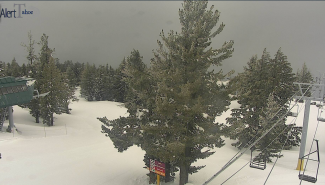 The high temperatures will hang around freezing with the lows in the teens and 20s into Wednesday with more snow in the forecast possible starting as early as Sunday night.